MIAMI (WPVI) -- Miami may be known for its sunshine, but not necessarily for its sunny disposition, and the city of Philadelphia isn't exactly living up to its brotherly name. Travel and Leisure's annual list of America's rudest cities awarded Miami with the top spot, based on experiences by its readers. This year, Philly ranked fifth. 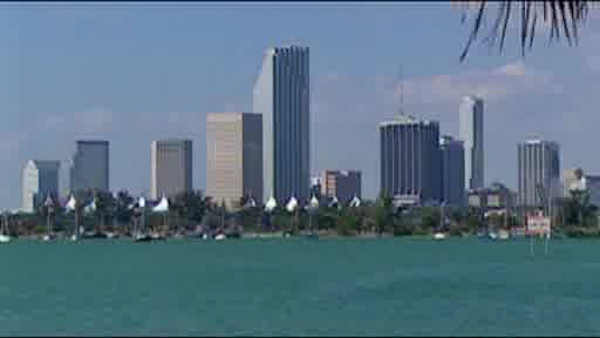 Miami took the place of New York City, which dropped from the number one rudest city in 2015 to number three. Los Angeles came in at number four, just above Philadelphia. The survey looks at quality of life, walkability, crime and safety and cordiality.